Genre-bending alternative rock with a South African influence. Kongos is comprised by brothers Daniel (guitar/vocals), Johnny (keys/vocals), Jesse (drums/vocals) and Dylan (bass, vocals). Their dad is British singer-songwriter John Kongos. “We have never placed any limits on what we would entertain for a song. We know whether it is a Kongos song or not, but there are no genre limits. 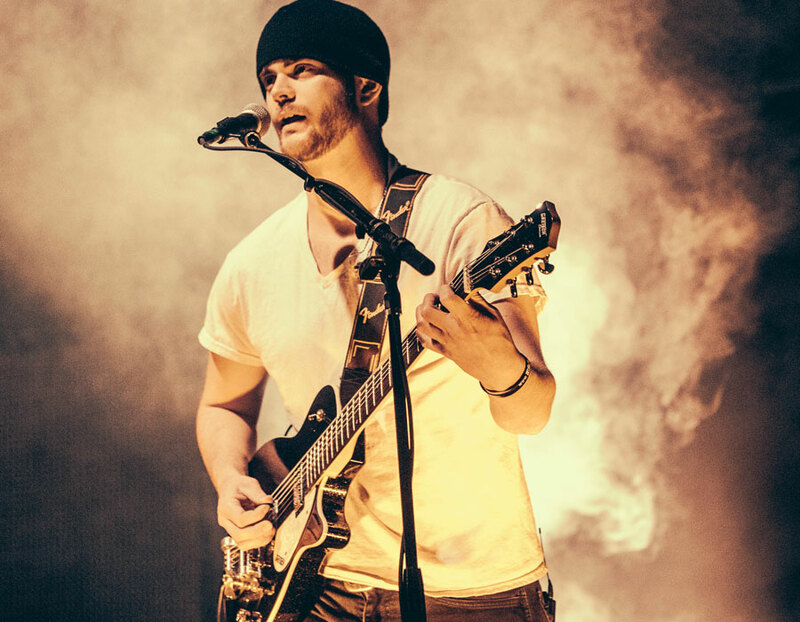 We are influenced by so much, we let our influences come through in the final product.” – Danny Kongos to Cryptic Rock webzine. Kongos single “Come With Me Now” earned a No. 1 spot on the Billboard Alternative Songs chart.